We have some lovely photos from our September mid-term concert to share with you, as well as new members of the UK team to introduce. In 2018 our choirs in Mumbai were visited by the Swedish Chamber Orchestra OMODERNT, Somerville College Oxford and Trinity Laban choir. There are now 18 choirs in operation, run by 12 choir leaders – all working with our new syllabus ‘The Power of Light’. 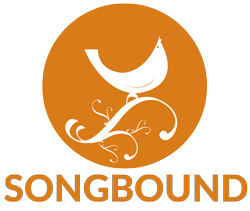 Songbound has now reached over 400 children since its foundation, and we look forward to expanding our reach in 2019. Hi, I’m the new Songbound Administrator! I’ve just finished training as a singer at the Guildhall School, and have also been working in administration, marketing and technology for arts organisations since I started studying in 2012. I’m very excited to be joining the Songbound team and can’t wait to see new videos of the brilliant projects in Mumbai over the coming year. We are also delighted to welcome Ratna Merugumalla as a Trustee. 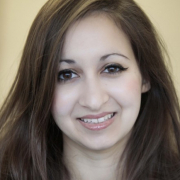 Ratna is a consultant in Emergency Care. Look out for a full profile in our next email.